Contrary to widespread popular and even some scholarly opinion, the Mongols did not conquer China primarily on horseback. Mongol (Yuan) cavalry were useful on the relatively flat and open terrain of northern China, but China south of the Yangzi River was largely another story. 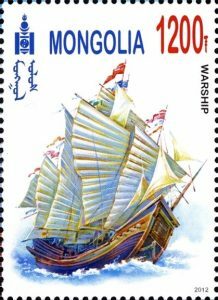 In March of 1279 the great and final confrontation between the Song and Yuan was a naval battle on the sea off the coast of Guangdong province at Yaishan (near modern Xinhui), where the last bedraggled oddments of Song defiance of Mongolian rule were defeated or driven into mass suicide. Song China was the final and most difficult of all the Mongol conquests, and with its demise the ultimate territorial extent of the largest empire in world history was established. This final and definitive conquest was accomplished not on the land but on the sea, yet the Battle of Yaishan, certainly one of the major naval battles in world history, is still virtually unknown in the West. About the speaker: David Curtis Wright (PhD, Princeton University) researches and writes on imperial Chinese diplomatic and military history, the Mongol world empire, and Taiwan. He has also published on China’s Arctic policy and China’s perceived rights and interests in the Arctic region. 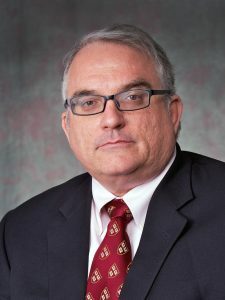 He is the author of From War to Diplomatic Parity in Eleventh-Century China: Sung’s Foreign Relations with Kitan Liao (2005), The Dragon Eyes the Top of the World: Arctic Policy Debate and Discussion in China (2011), and The History of China, 2nd ed (2011). He is co-founder and co-editor of the Journal of Chinese Military History. 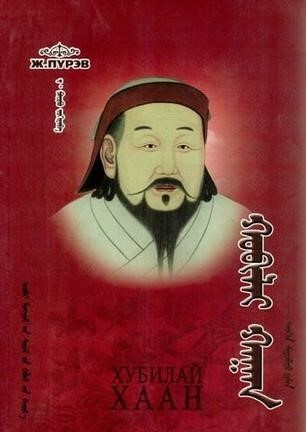 He will soon begin research on modern Inner Mongolian history and also on the weaponry of Mongol forces during the Mongol world empire.